Tired of spending all that screentime swiping to find a match? 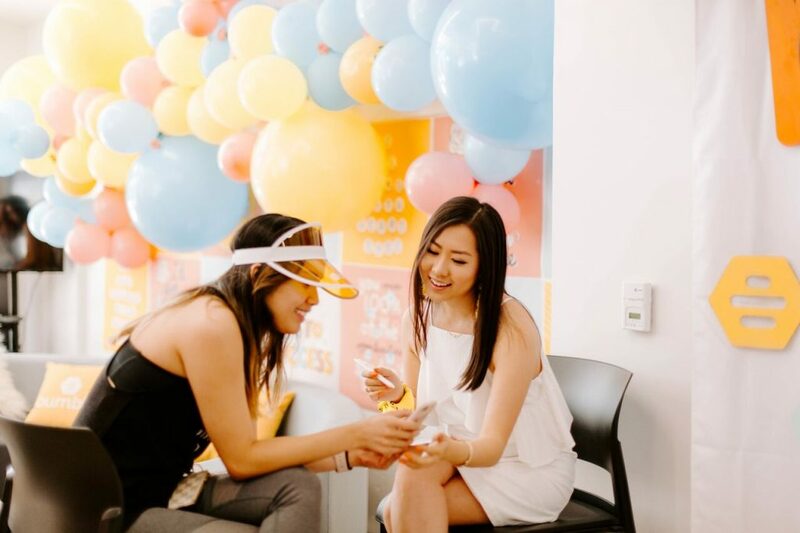 From November 29 to December 2, you can join in on the ultimate live dating and networking experience because Bumble is bringing their Hive pop-up to Vancouver. Bumble is the dating, networking, and friendship app with over 40 million users. No matter the kind of relationship, women always make the first move on the app. 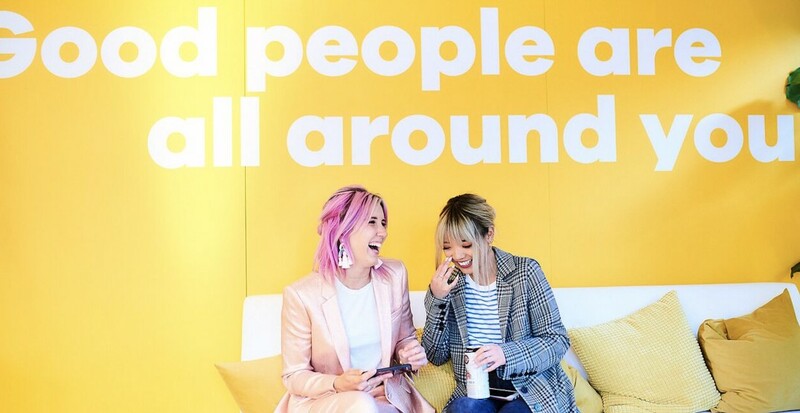 Taking place at Indigo Robson, Vancouver Hive will allow for Bumble users to meet new matches in person and connect with their community. 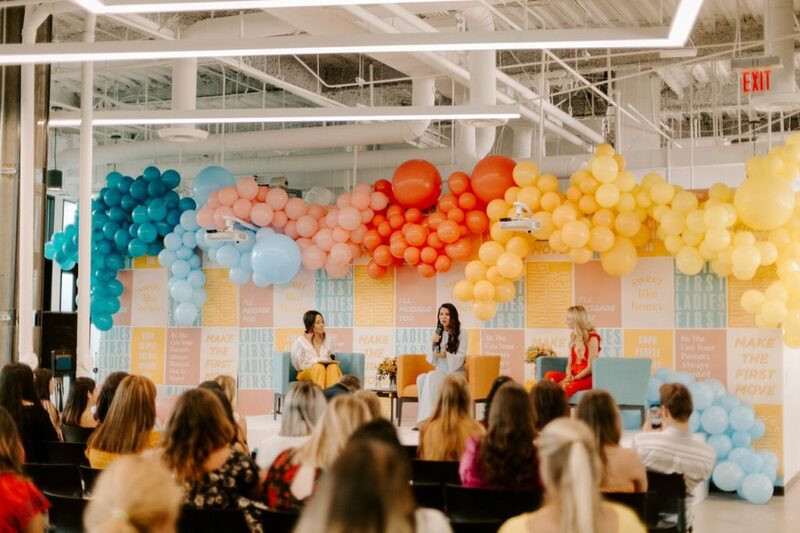 Bumble also hosted a similar pop-up event in Toronto in May. The three-day event will also feature panellists, workshops, meditation sessions, jewellery making, and tarot card reading. There is no RSVP necessary and workshops and panels are first come, first serve.